This is a this nylon hair measuring at 16 inches long. It is barred to give a grizzly affect to any streamer that you tie. 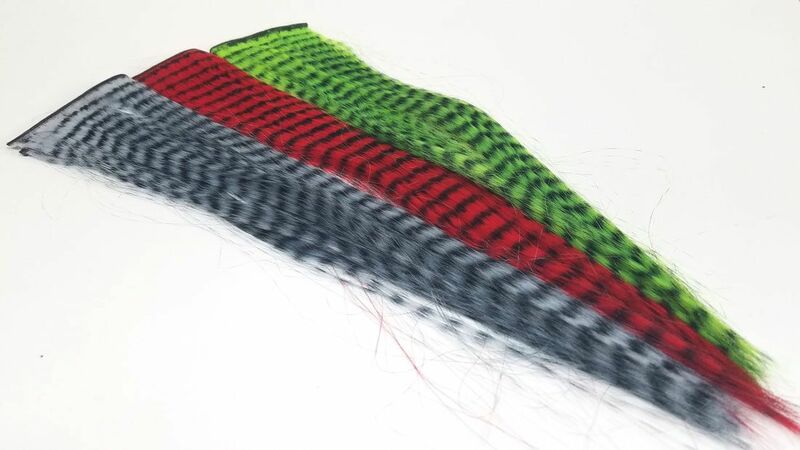 Perfect for lateral lines and long hair needed for big predatory flies. 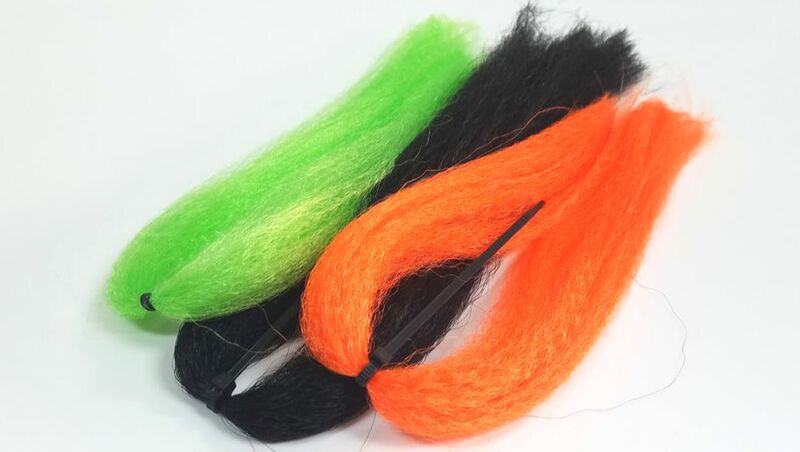 This synthetic yak hair is great for any size of fly. 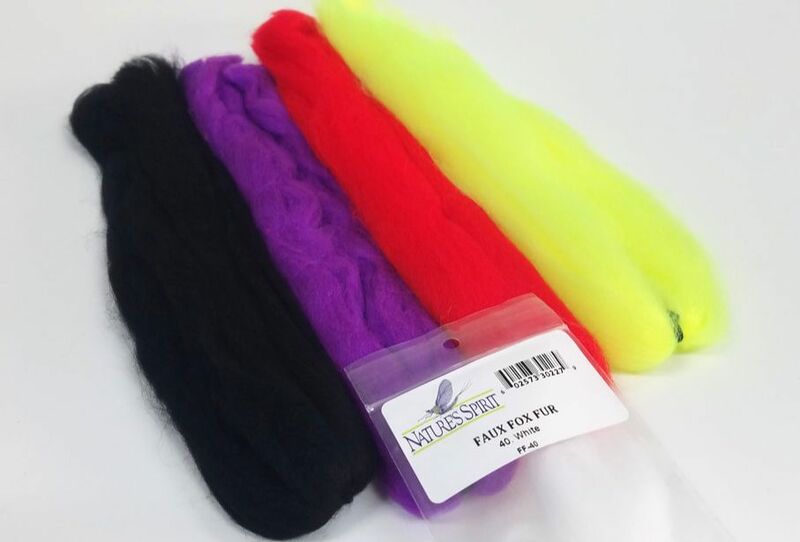 Use it to tie small streamers or large pike and sailfish flies. This synthetic yak is 24 inches long and has some stiffness to keep shape, while being soft enough to have plenty of movement.